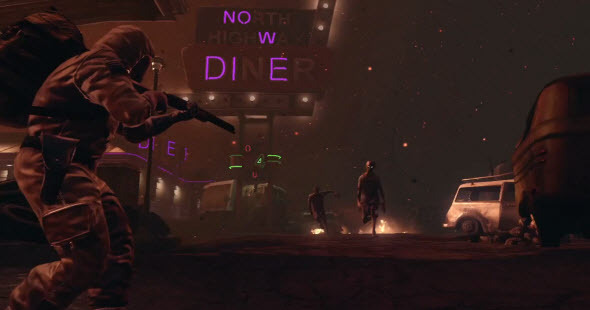 Black Ops 2 DLC "Revolution"
Last week we have already written about first Black Ops 2 DLC, but yesterday the developers finally revealed its details. Black Ops 2 DLC "Revolution" contains four multiplayer maps, one zombie map, one zombie mode and brand-new weapon for multiplayer game. 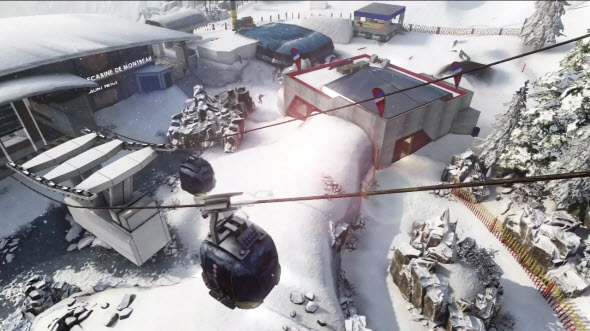 The first map from Black Ops 2 DLC is named "Hydro". Here you will be moving near hydroelectric dam in Pakistan, and here everything is covered with water. There are a lot of narrow passages, so be careful. 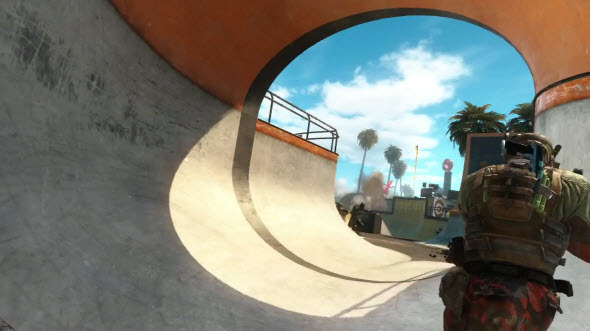 In "Grind" map Black Ops 2 DLC invites you to a skate park in California, where everything is curved. There are a lot of half-pipes here, so the gamers can't stay near the walls and feel themselves less secure, then always. "Downhill" is a ski resort, where there is a lot of snow and dangerous ski lifts. 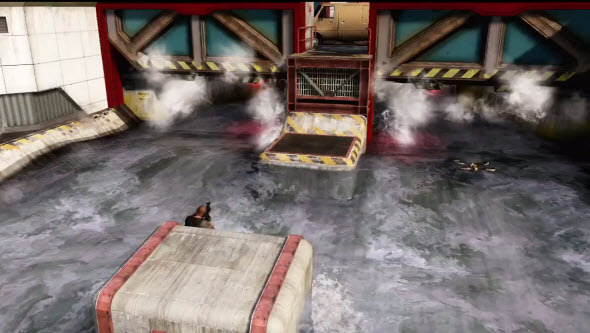 Here you can find several great places for sniper's game. 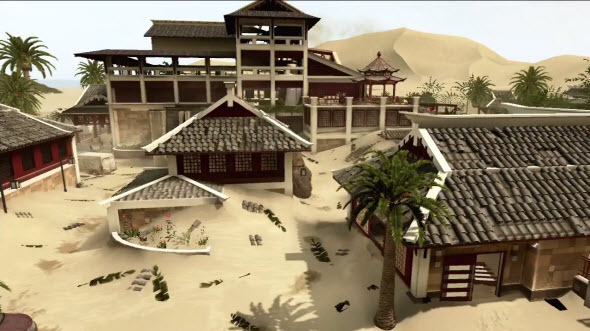 And after snowy mountain peaks with Black Ops 2 DLC you can go to China, where there is a luxury resort in the center of hot location. This map is named as "Mirage". To be the best on new maps, use new multiplayer weapon - Peacekeeper SMG, that is available only for "Revolution" owners. "Die Rise" map allows gamers to destroy zombies in a very special area with different skyscrapers in the Far East. These map combines open areas and narrow passages. And in "Turned" mode you can play as a zombie or as a human. The zombie, that hunts the human, becomes a human, and then plays against the team of other zombies.